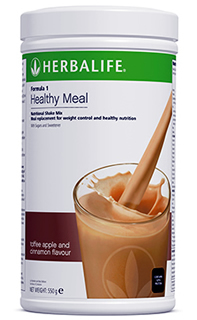 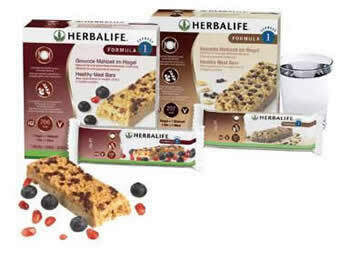 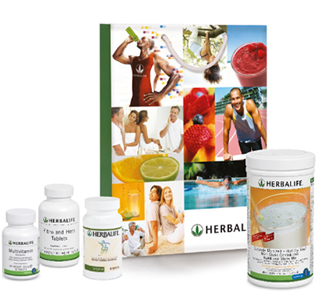 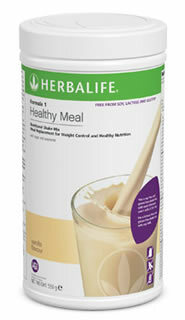 Meal Replacement solutions such as Formula 1 Shake or Formula 1 Express bar – calorie controlled healthy meal replacements. 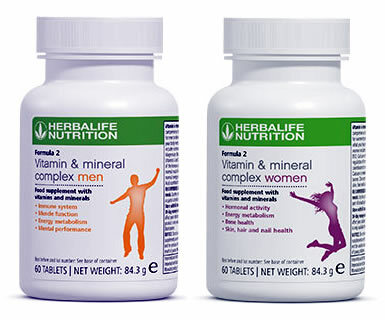 Formula 2 Multivitamin Complex for vitamin and mineral support. 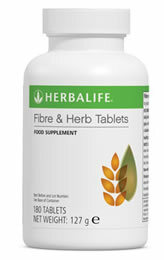 Fibre & Herb to assist with getting the required daily fibre intake.